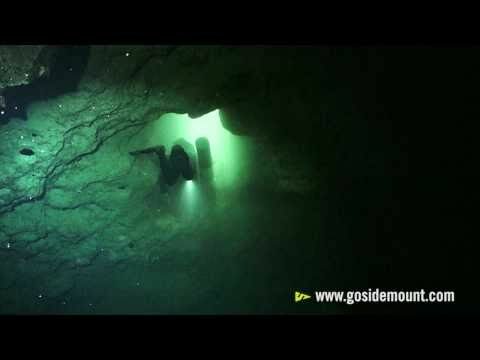 SIDEMOUNT DIVER When one tank is never enough! You can easily combine sidemount diving with any other PADI Specialty you have take. Contact DIVEWORLD to sign up for the PADI Sidemount course today!